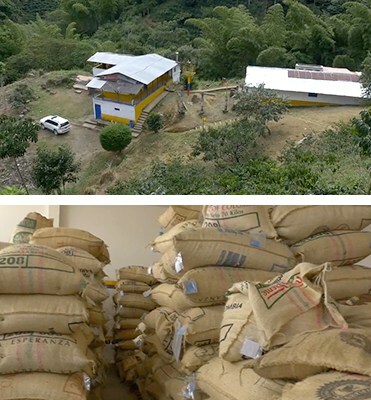 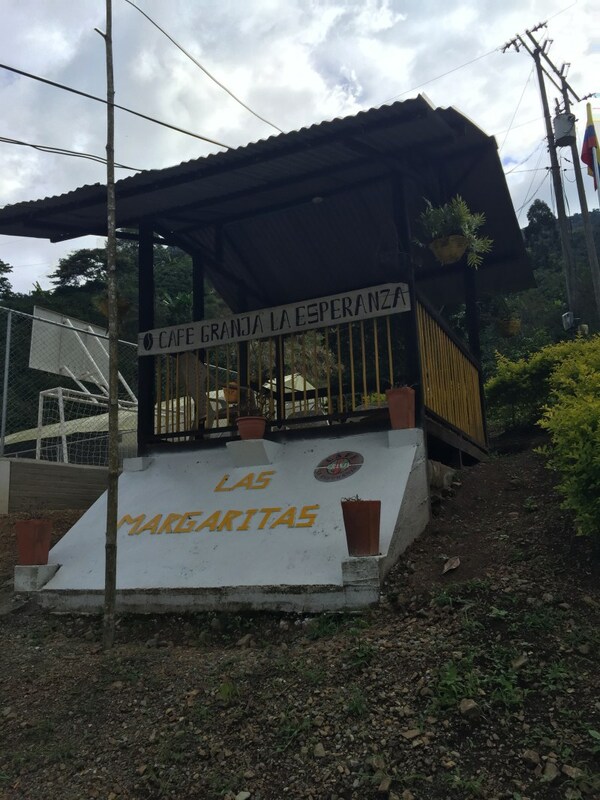 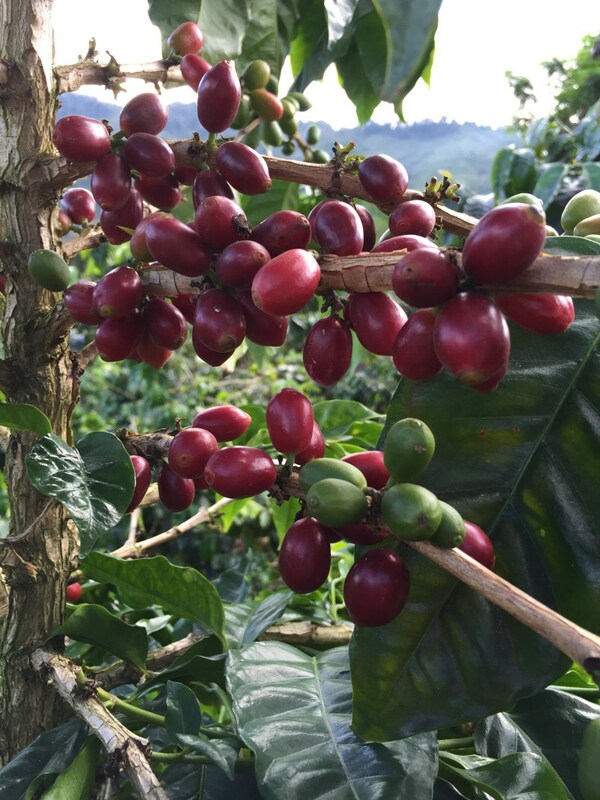 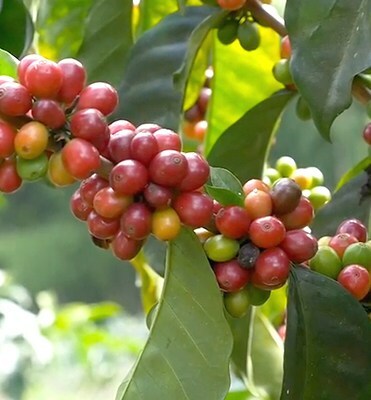 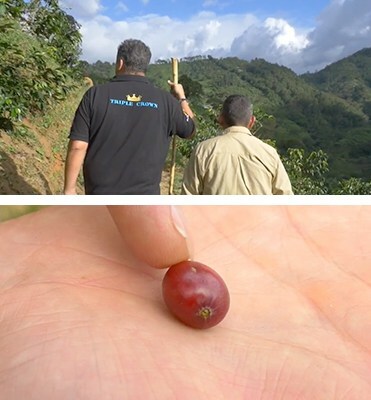 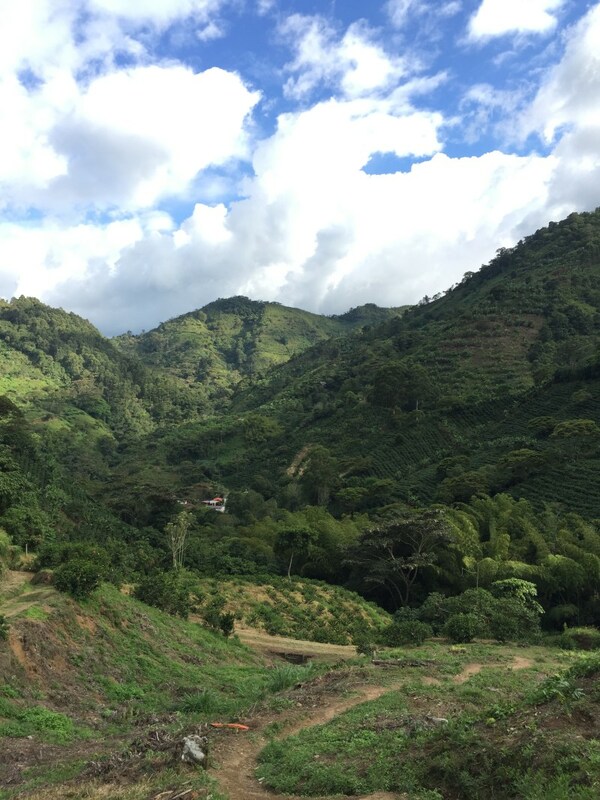 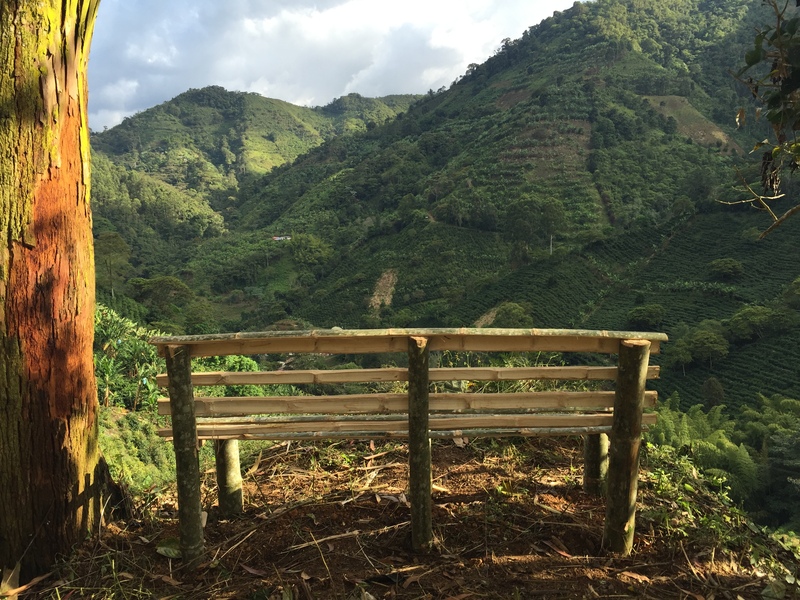 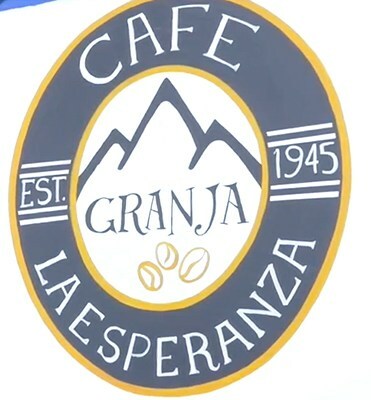 Cafe Granja La Esperanza is a leading specialty coffee producer in Colombia, run by Don Rigoberto Herrera Correa. 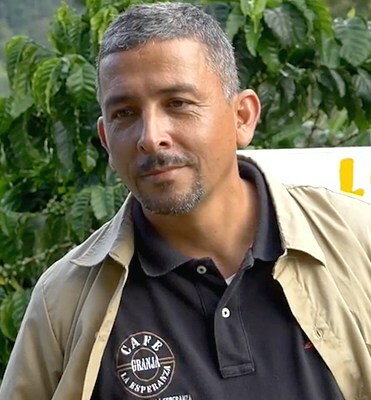 Don Rigo is the son of Juan Antonio Herrera & Blanca Ligia Correa and is the grandson of the original farm “Potosi” founders Israel Correa (grandfather) & Carmen Rosa Vega (grandmother). 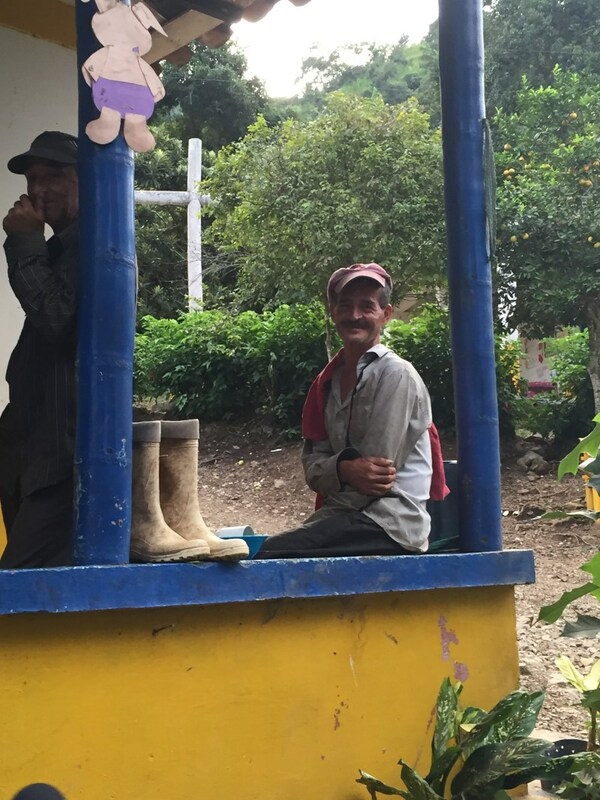 Don Rigo’s grandparents founded the farm in 1930 when they arrived to the Northern area of the Valle del Cauca as part of a cultural, economic and social movement called “La Colonización Antioqueña” (The Antiochian Colonization) where many families, mainly from the Department of Antioquia, started to seek unoccupied land in the central and southern regions of Colombia.